8/17/2012: Vigil's Lead Combat Designer Ben Cureton shares some of his combat tips. 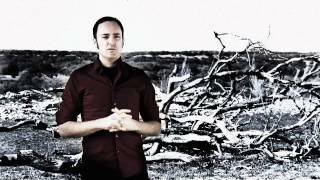 8/10/2012: Lead Combat Designer Ben Cureton introduces The Crucible. 8/7/2012: Death himself explains why he has embarked upon his quest, and who should steer clear of his path. 7/19/2012: Vigil's development team gives you an inside look at Death's gear and skills. 5/10/2012: Vigil's development team discusses the game's plot and Death's history. 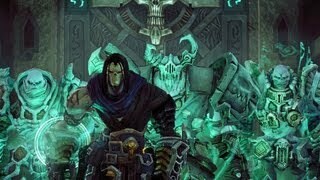 3/19/2012: The team at Vigil Games takes you behind the scenes for a glimpse at the world of Darksiders II. 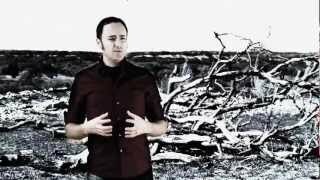 1/19/2012: The game's developers discuss creating Death as a playable character in a game. 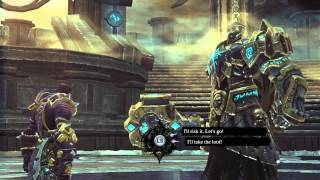 12/12/2011: Darksiders II follows another one of the Four Horsemen of the Apocalypse, Death. 6/3/2011: Death to the rescue!